Total Fees for Semester 1 - January through June - once a week is $560 and twice a week $1,140. Total Fees for Semester 2 - September through - December once a week is $360 and twice a week $700. *One make up class per month is allowed within one month of the missed class. 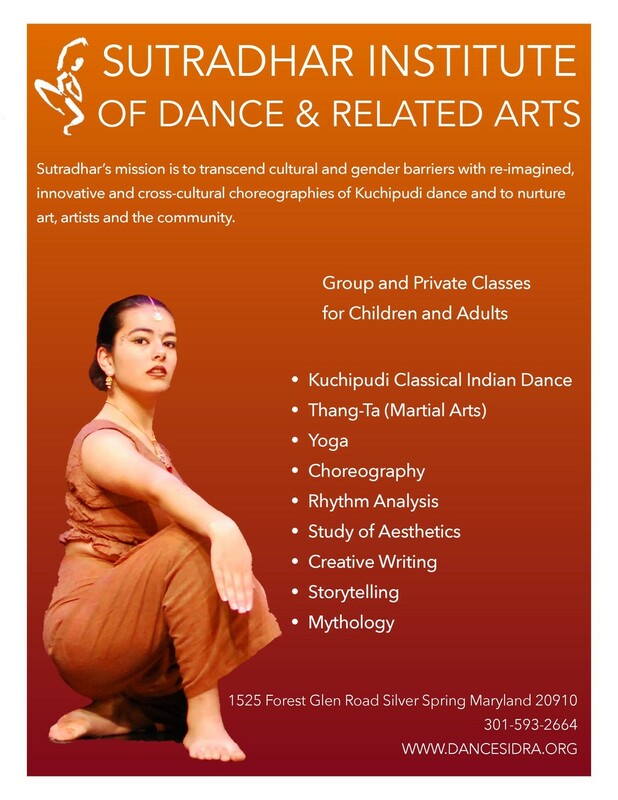 Your first class at Sutradhar is free. To attend your first free session please fill out the following form and we will get back with you confirming the day and time. "When I walk through the studio door all my worries just fall away. I can't believe how this space has helped change the rest of my work week. I am an eye surgeon and clients can be a tad stressful. Since starting the goddess and martial arts class, I actually have more patience. My stamina has gone up. I find my joy right here."